Times have officially changed in terms of how we communicate. Websites have substituted voice calls with online brochures and push-notifications. The rise of the internet has ushered in a new wave of IT challenges and further evolved the way we exchange information. Now, conversation is instantly delivered and occurs much more fluidly – a paradigm shift that has reshaped content management. Academic institutions have been forced to embrace communication technology, in an effort to strengthen connections between districts, faculty, and parents. School Pointe, a Columbus-based CMS provider that serves over 2,500 schools is the bridge between those institutions and their connections. School Pointe represents an extensive umbrella of software products for schools and school districts to manage and share information in today’s digital world. School Pointe, Inc. builds responsive websites, mobile apps, online form solutions, and facility management tools to equip educators with everything they need to create a unified environment with parents and the community. They leverage professional website design services and ADA compliant tools to provide all consumers with a seamless user experience. Custom designs and templates provide each school with an authentic look, incorporating school colors and logos. Headline news and information: Find out what is happening in your district with a swipe or touch of your finger. Calendar of events: Search all of your district's upcoming events and add them to your calendar. On their mission to modernize administrative processes and keep parents in the loop, School Pointe launched the Formality App. Formality provides improvements to document management, allowing users to easily fill out and submit documents online in a timely manner. 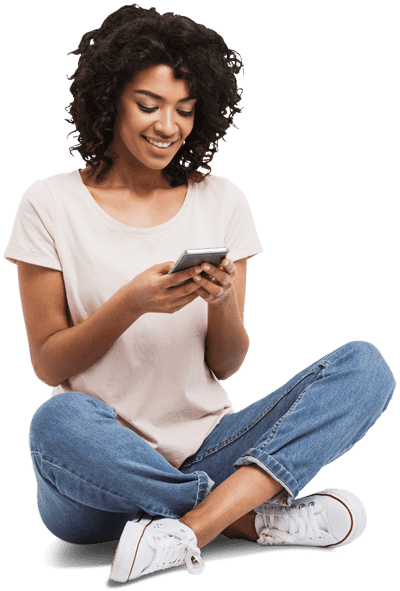 Administrative users can create and upload forms online which they can access instantly, while end-users, such as parents, can simply fill out permission slips and other documents from their mobile device. Our relationship with School Pointe began back at CUE 2017. Chetu made a lasting impression, guaranteeing efficient and quality service at the highest regard. School Pointe had partnered with outsourcing companies in the past, so when Chetu approached Christopher Weeks, President at School Pointe, he expressed some concern about outsourcing again. 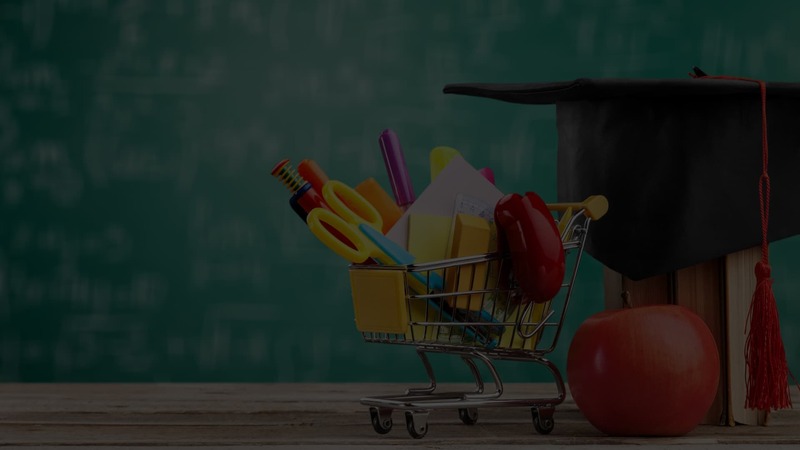 After developing the Formality application, School Pointe determined they lacked the bandwidth to implement and deploy the next step on their development roadmap – a secure online payment processing API. Chetu transformed Christopher’s perception of IT outsourcing. We assigned School Pointe a dedicated project manager to keep Chris updated on how the project was progressing. Our business model eliminates any doubts or concerns on the clients end with open lines of communication at all times.